Q: How do I check my gauges are up to date? A: From SPAD.neXt, either on the FIP page with a gauge loaded or from the FIP loading page press the [MANUAL] button. This will direct you to the fipgauges web gauge reference for the selected gauge, which will do a version check on the gauge. If the gauge is behind the current version the web page will tell you. If you are advised there is a newer gauge then simply download your gauge again from the store to get the latest version. 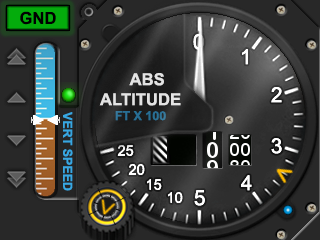 Q: Do your gauges work in x-plane? A: Yes and No! We do NOT support x-plane compatibility because SPAD.neXt does the variable translations, which is beyond fipgauges.coms control. 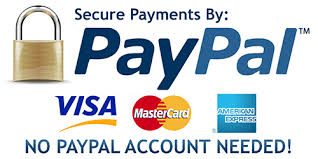 Please see our "Which Simulators" page for more information on the subject. 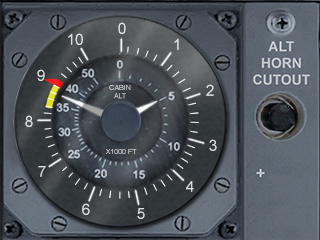 Q: Do your gauges work for PMDG aircraft? 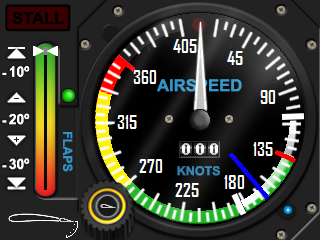 A: I have started coding most of my gauges to support both the PMDG 737 and PMDG 747, each gauge in the store now has a PMDG compatibility notification, so please check compatibility mode for each gauge in the store. Q: Do your gauges work for A2A aircraft? A: Yes, I have had to modify a few gauges so they are universally compatible with A2A aircraft, but only where customers have told me when something doesn't work and provides me with the alternative A2A variables. There is an A2A compatibility indication in the store against each gauge also. Q: Why is the gauge I just loaded blank? A: Gauges are coded to turn off electrical components when aircraft has no voltage, digital gauges will be totally blank. Load and power up an aircraft and re-test. Known about these for a while and finally moved to SPAD.neXt ..